Industry Fair from Arkadelphia Public Schools on Vimeo. 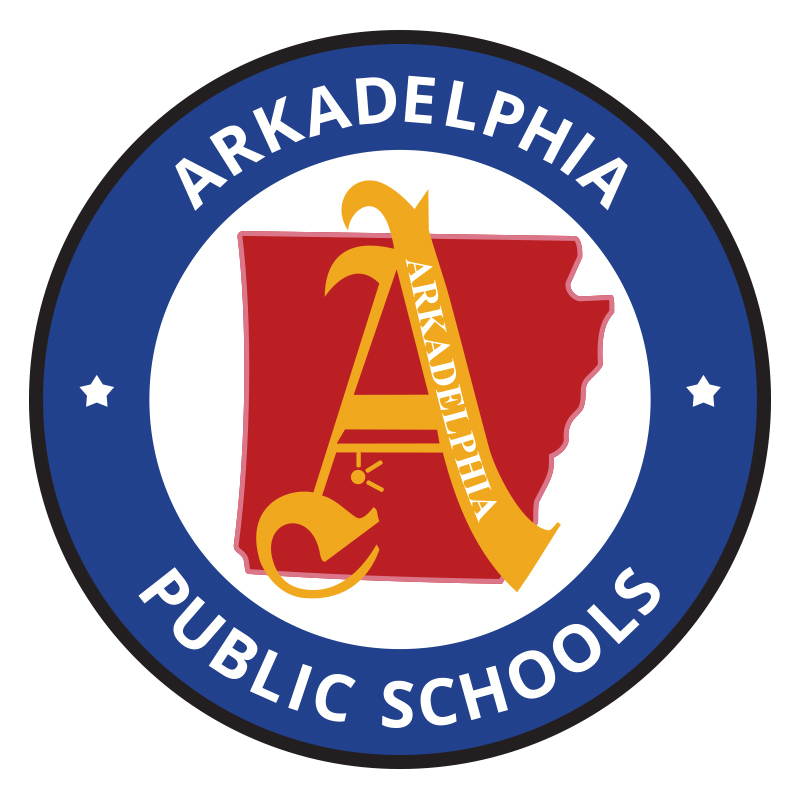 The Arkadelphia High School will be hosting a two-day Industry Fair on September 27 and 28 from 9 a.m. until 3 p.m. in the high school parking lot. This event was put in place in an effort to let students see the technology that they study on a daily basis, in application. The goal is for them to understand there are high-paying jobs that require specific skills coming to the community, and they have the opportunity to be on the front-edge. The fair will showcase the types of jobs that will be available to them when they are coming out of their training schools, college, or whatever direction they decide to go after high school. The fair came about in April of 2017 when the high school had the opportunity to bring the Go Pro Be Proud truck on campus. “We thought, why just one truck? Let’s go ahead and make this a big deal. We knew that we had industry coming to our community and an opportunity for economic development, so we went ahead and asked several people to come,” Maxwell said. Principal Maxwell has extended the invitation to other schools and has already gotten a lot of positive feedback. “It is great that students are coming over and getting involved. I want them to see what they need to be planning on when they choose classes in high school. We need to be doing things like the Industry Fair to get them thinking about careers and what it is that they enjoy doing and what kind of education they need to do it,” Maxwell said. The general public is invited to attend this event.